Miao Diocese » “He is not here; He has Risen” – Wish you all a very Happy Easter! 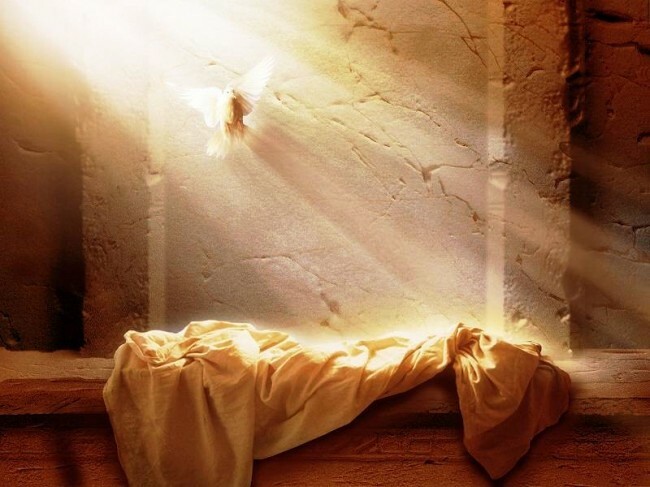 Home » News & Events » “He is not here; He has Risen” – Wish you all a very Happy Easter! “He is not here; He has Risen” – Wish you all a very Happy Easter!